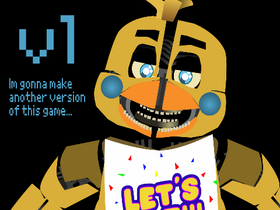 Five Nights At Freddy's Fan Club 2! Characters say the darndest things!! !